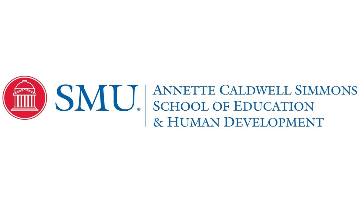 The Cox School of Business at Southern Methodist University is seeking candidates for a non-tenure track Clinical Professor position in the Strategy, Entrepreneurship and Business Economics department for Fall 2019. Candidates are expected to exhibit strong ability to teach MBA, EMBA and undergraduate courses is required, as is an earned doctorate in Strategy or related disciplines. Salary is negotiable based on experience. Hiring is contingent on the satisfactory completion of a background check. The review of applications begins June 13, 2018 and the position will remain open until filled. The hiring committee will notify applicants of its employment decision after the position is filled. Applicants should provide a curriculum vitae, a list of references, and evidence of teaching effectiveness at http://apply.interfolio.com/49365. The Strategy Department faculty will be conducting interviews on campus.